Let’s start from the beginning, June 2017, I started my internship and the roles then were very different from right now. Not that long ago I was just working on redoing logos for RyePoint, trying to figure out how to make them look good. I was just given work that I wasn’t likely to mess up on, even if I did, it wasn’t very important and it could be redone. 43 days later and over 120 hours worked, I am at a great point. I’ve been “promoted” in a couple different ways, the first of which being promoted from author to editor on RyePoint’s corporate website; which I discussed in a previous journal entry, but just to reiterate, this is where I am able to access and edit the whole RyePoint website, not just the posts I added in myself. Evan has told me that RyePoint is starting to depend on me to write relevant content weekly, meaning that I am creating 2-3 blog posts a week, search engine optimizing them, and creating a related graphic to go along with it. Writing these blogs weekly are keeping my writing skills up during the summer break and are actually very fun to write. Evan has told me that he has noticed my blog writing skills have significantly improved. The company is even going to start paying me as a contractor in August, to create more content for the RyePoint blogosphere. At the beginning of this internship, I never would’ve expected to be this important to a business. As for a change in responsibility, I have even been attending Marketing meetings at the Fuquay-Varina Chamber of Commerce, to further discuss how to promote the GO>FV app. I have only been to a couple meetings as of now, but I enjoy being able to sit in a “formal” type meeting and see how they work. I feel like I don’t have enough input in the meetings as to how to promote the app, I mainly sit in and listen. I know though, at some point, once I have attended more meetings, I will have a good idea to pitch to the committee benefitting the app. During the meetings, we discuss different videos to promote the app, logistics, and other things that I don’t think I’m allowed to discuss outside the committee. As a whole, I feel like I’m being depended on to help RyePoint function and I’m grateful to be able to have this amazing experience. 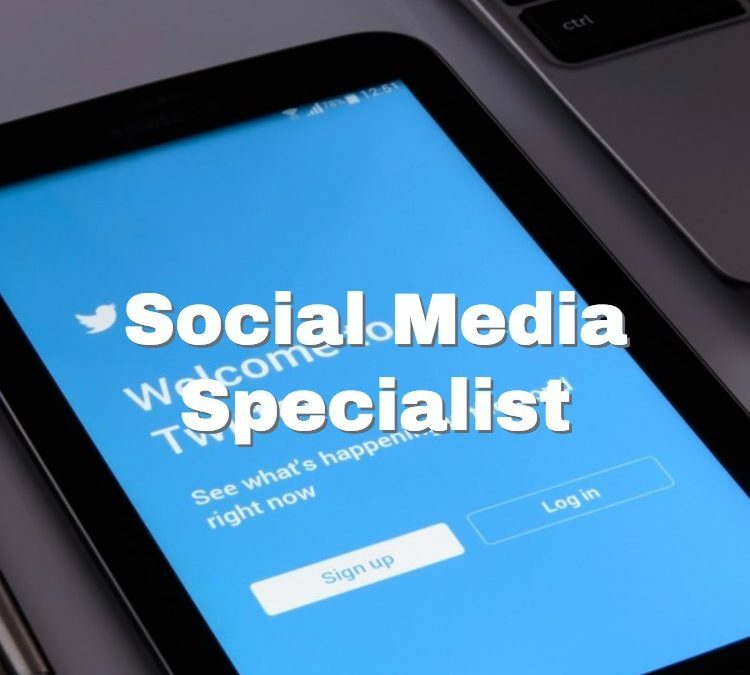 I now have been promoted to Social Media Specialist!